New Delhi, March 19: Chinese smartphone maker Xiaomi on Tuesday announced a new manufacturing plant in Tamil Nadu, making it the company's seventh such plant in the country. The handset maker also launched a quad-core Qualcomm Snapdragon 425 chip powered Redmi Go smartphone for Rs 4,499 in the country. The manufacturing plant was launched in partnership with Flex Ltd. Xiaomi Redmi 7, Redmi Note 7 Pro Smartphones Launched in China; Prices, Specifications, Feature & More. "We are delighted to announce our new smartphone manufacturing partnership with Flex Ltd. In line with our sincere commitment to Make in India, this new association will further drive our localisation efforts," Muralikrishnan B, Chief Operating Officer, Xiaomi India, told reporters here. The seven smartphone manufacturing plants of Xiaomi are spread across four campuses in partnership with Foxconn, Flex and Hipad. With the new plant, Xiaomi said it now has a combined manufacturing capacity of up to three smartphones per second during operating hours. Xiaomi Launches UPI Payments App ‘Mi Pay’ in India, Will Take On Google Pay and Paytm. 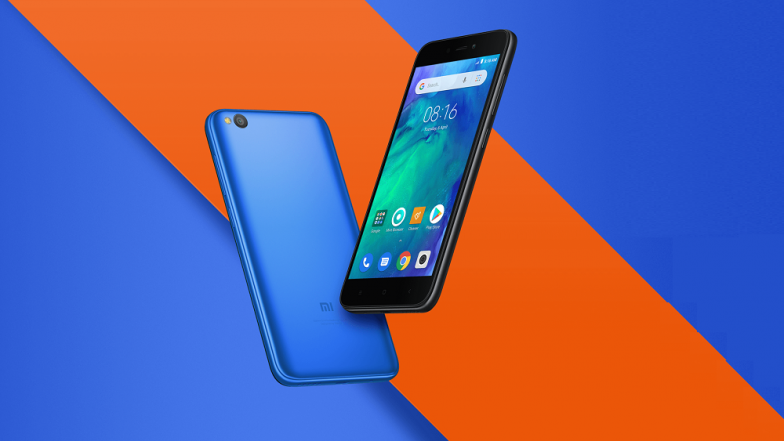 As for Redmi Go, it comes with 1GB RAM and is an Android Oreo (Go edition) smartphone. It sports a 5-inch HD display, with an 8MP rear camera and a 5MP sensor.